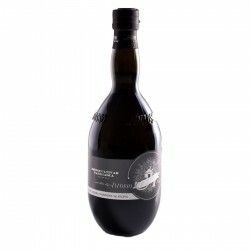 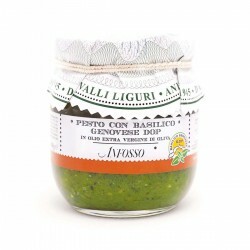 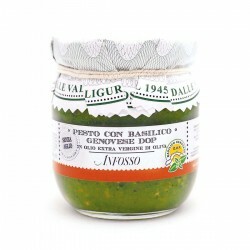 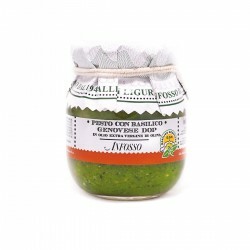 The Extra Virgin Olive Oil Anfosso is produced in Western Liguria since 1945. 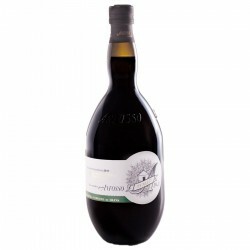 It represents a historic farm in the production of extra virgin olive oil obtained from more than 4500 olive trees of Taggiasca cultivar. 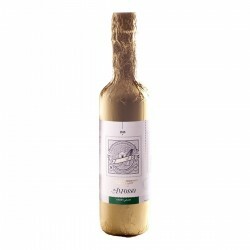 All extra virgin high quality olive oils are produced in the full respect of tradition: without changing the original production processes, but working in a very professional, over the years the company has expanded its technical facilities and operational spaces with one goal: get the quality sought by customers.